A former Vice Chancellor of the Federal University, Lokoja, Kogi State, Prof. Abdulmumini Rafindadi, has disclosed that of 102,000 cases of Cancer recorded annually in Nigeria, 72,000 patients die due to lack of proper medical treatment. 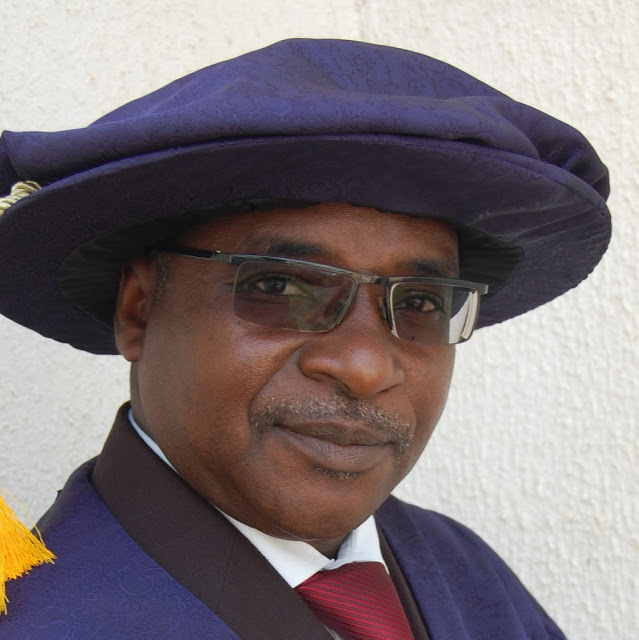 Prof. Rafindadi who is now a Professor of Pathology at the Ahmadu Bello University, Zaria, Kaduna State, stated this in his lecture during the 19th Annual General Meeting (AGM) of the Islamic Medical Association of Nigeria (IMAM) held, on Sunday, at Waziri Umaru Federal Polytechnic, Birnin-Kebbi, Kebbi State. The Professor of Medicine, who traced the main causes of Cancer to tobacco smoking, drinking of alcohol among male patients, said many cases of cancer were reported to hospitals by adults when they have reached 75 per cent to 80 per cent stages. “Cancer caused dreaded mortality, emotional disturbances, and lost of love ones. Our habit ,environment, diet,lifestyles, behavioural and economic factors causes Cancer. :Today, we have recorded about 102,000 cases of cancer annually while 72,000 patients die annually. We have 50% of these figure to be breasts and cervical Cancer among women”. Prof. Rafindadi, who expressed concern over lack of medical equipment in few hospitals that specialised on treatment of Cancer in the country, said Nigeria only has nine Radiotherapy equipment while countries like Japan, Egypt, Sri Lanka, Pakistan have enough equipment to combat the dreaded disease. In his remark, the National President of IMAM, Dr. Salish Ismail, disclosed that the association had provided free medical outreach to, less privileges communities including IDPs, free cataract surgery, free surgery for patients with VVF and other specialized medical outreaches. Earlier, the Kebbi State Chairman of IMAM, Dr. Umar Garba Kangiwa, informed the congregation that Cancer had eaten deep into the fabric of societies. :I therefore call on all stakeholders in the health sector, policy makers and members of general society to work together towards addressing these challenges of healthcare service in Nigeria generally. “I also appeal to all our members to remain resolute, dedicated to professionalism, ethical practice, sacrifices and commitment to the health of our people and the larger family of all humanity”.